Your kid deserves the best biking glove for long days in the park and on the trails. 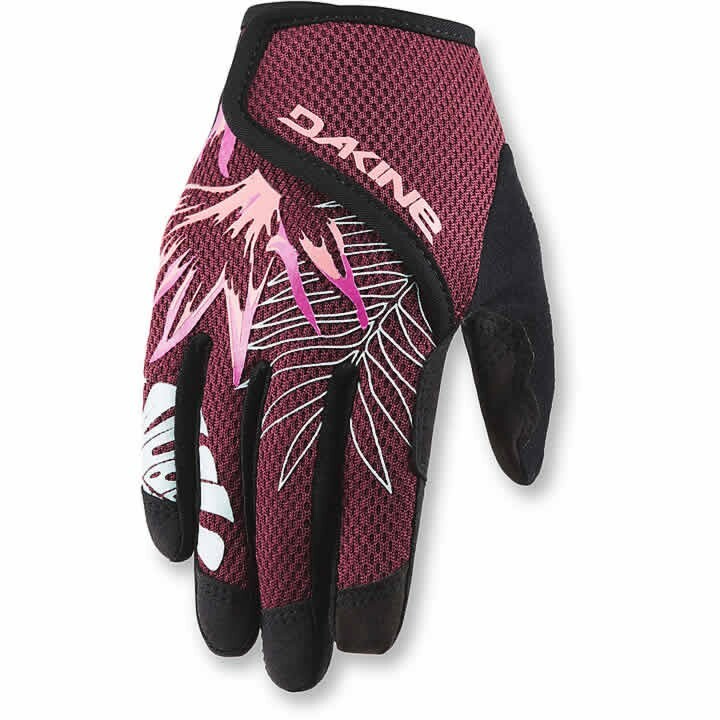 The kid's Dakine Prodigy Bike Gloves deliver. These everyday kids mountain biking gloves are constructed with moisture-wicking 4way stretch material and designed for ease of use for kids, including a wide opening and an adjustable closure. A single layer palm with added finger silicone grip ensures solid bar feel and added abrasion protection. Only the best for junior.